I know a lot of you are busy working on Christmas ornaments, presents or decorations. I had big plans, but unfortunately I am behind! So I decided to make a list of the things I want to make for Christmas and share it with you. 1. Little snowmen. 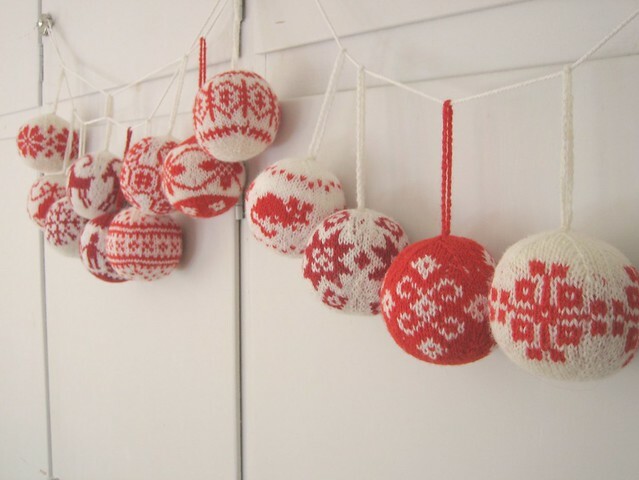 These are knitted, I want to make a crochet version. Well, better get to it. 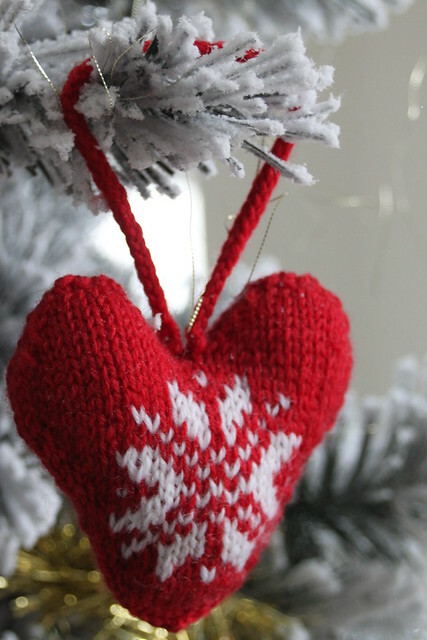 Do you have any Christmas ornaments on the hook/needle? I want to leave you with a little youtube clip I spotted on the Easy makes me happy blog. If you like scarfs, this is a must see! Love the mini snowmen they look like little peanuts! I have soooo much I wan to do.....somehow I know it's not all goin to happen!